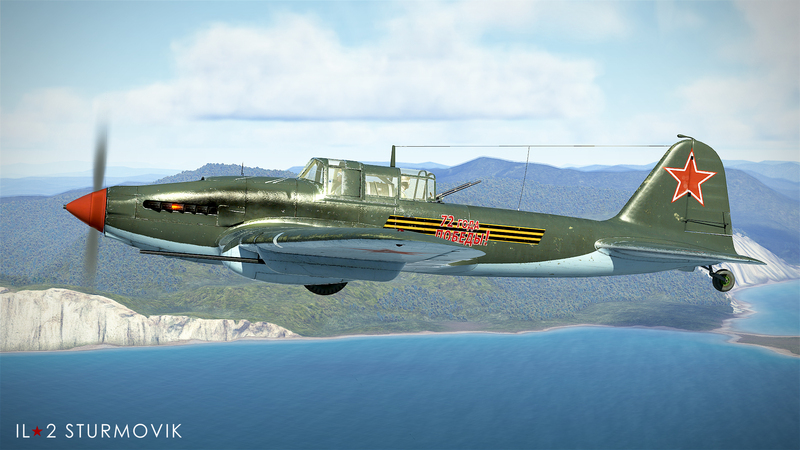 Developer 1CGS has released update 2.010 out into the wild, and with it comes a new aircraft, features, and fixes. 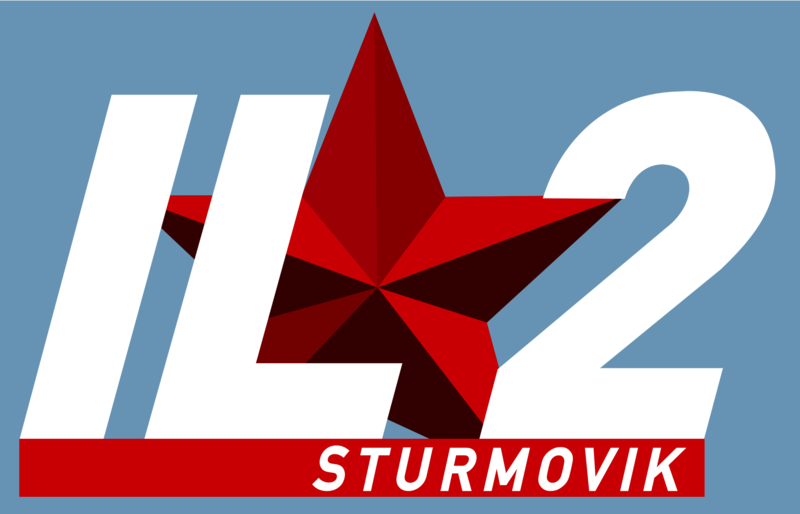 Prominently, the update releases the IL-2 Sturmovik Mod. 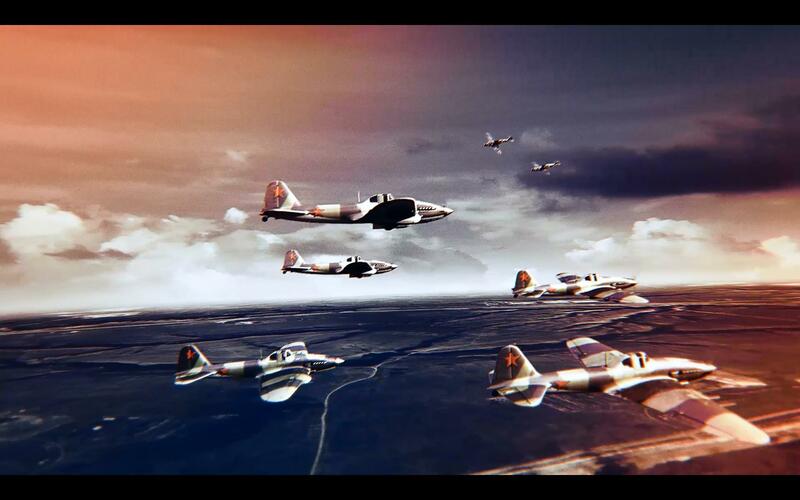 1943 to all Battle of Kuban owners, which has a great deal of improvements over the existing version. 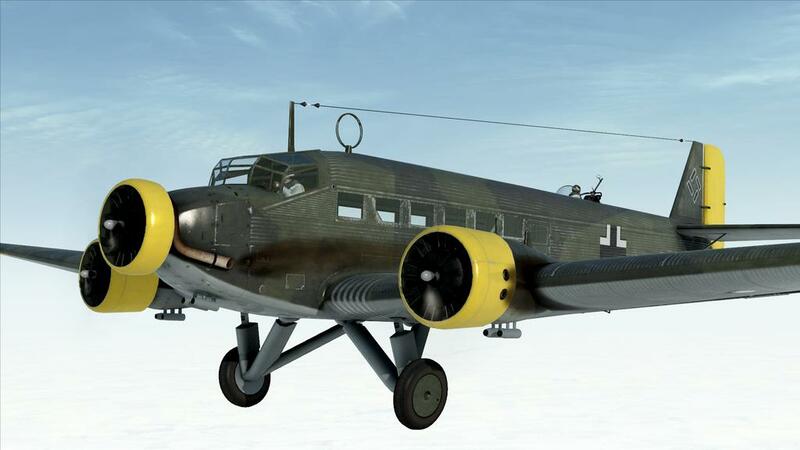 The changes to the aircraft necessitated quite a few optimizations and new bits of tech to fully realize its potential. It was a complex task even to choose how to implement them. The approaches our competitors use are very different and each of them has significant issues. 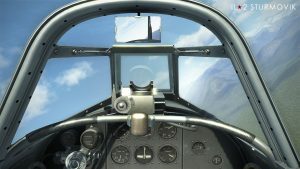 In one game, the mirrors are like monitors – the image you see in them won’t change according to your view when you move your head in the cockpit in 6-DOF using keyboard commands, TrackIR or VR HMD. 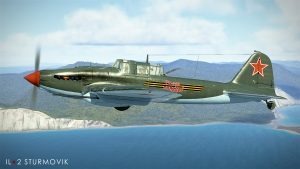 In another title, your own aircraft isn’t reflected in the mirror, visibility distance is reduced and the mirror image has a fixed resolution, which results in a pixelated image if you lean close to the mirror. Our lead programmer chose his own approach for this feature. It gives realistic and good looking results that are compatible with 6-DOF and VR technologies and are free of flaws found in the competing titles. We use optimization techniques for mirror rendering as well, but they aren’t critical to the combat sim gameplay, so we can say that our mirrors are the best among the flight sims now. 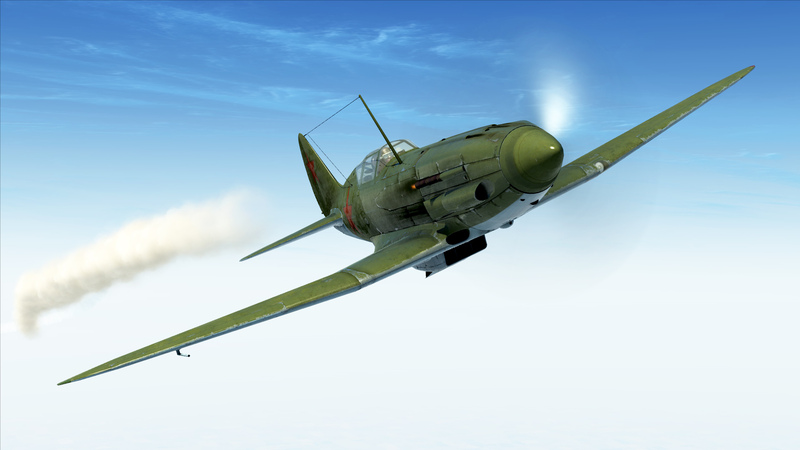 You’ll see the rear view mirrors in the upcoming update 2.010 – they will be selectable in the modifications list of P-40E-1 and Yak-1b series 127 (they were equipped with mirrors in stock configuration). Red light, multiple flashes – the fuel tanks pressurization system disengaged. Pneumatic flaps system allows extending the flaps to middle (take-off) position only from the fully retracted position. 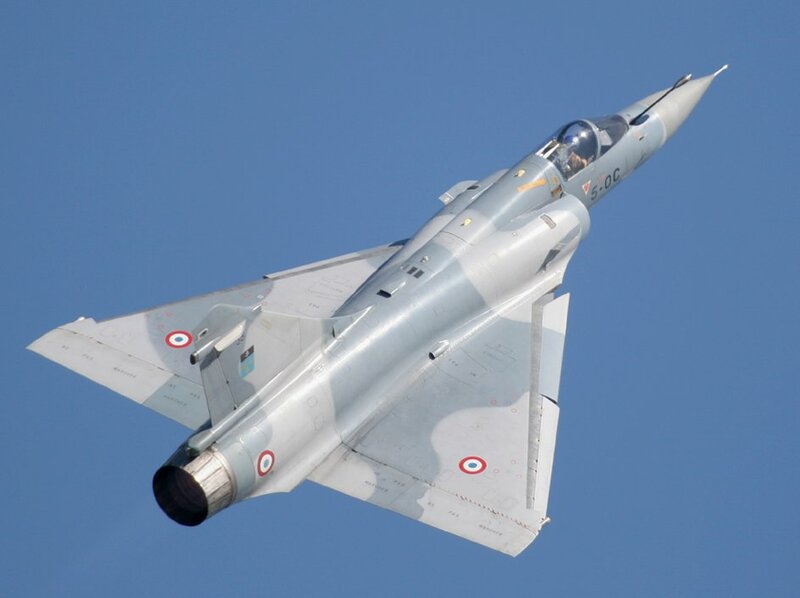 From the middle position, the flaps can be only retracted (Shift-F be default). Press the flaps release button (F key by default) and hold it to move the flaps from retracted to takeoff position. 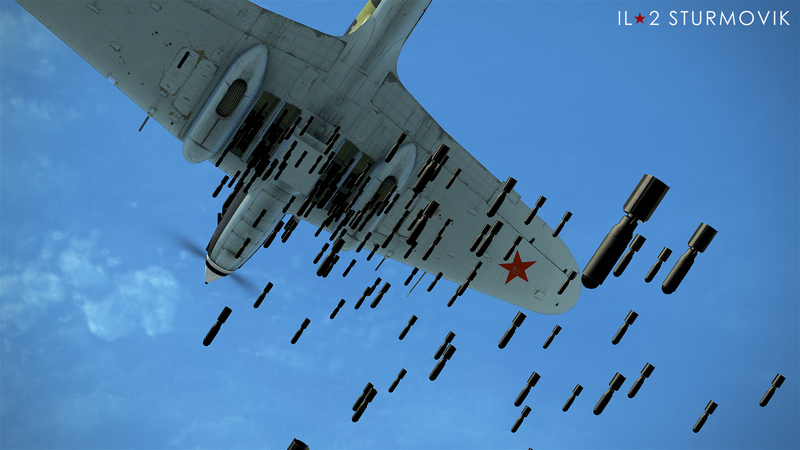 To extend the flaps from retracted to landing position, press F briefly. 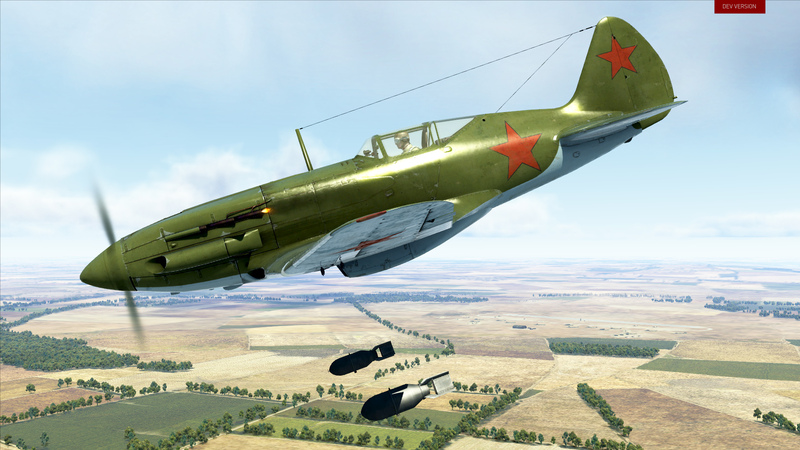 Rear view mirrors added to Yak-1b series 127 and P-40E-1. Because of the mirrors tech implementation, distant landscape detail option is even more memory demanding. 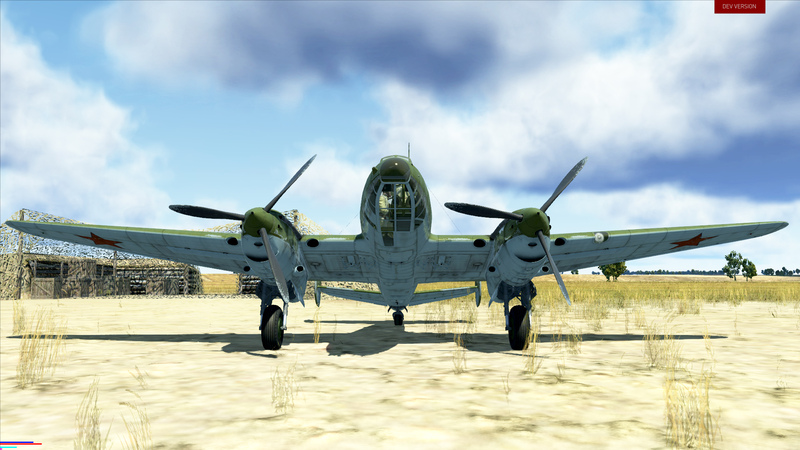 It’s recommended to have 4Gb VRAM or more for the х4 option, 3Gb for х3 and 2Gb for х2 detail. Basic TacView export functionality added. When you record a track in the game, .acmi file is generated in the native TacView format. Altimeter and course indicator in the bombsight won’t stutter on the Expert difficulty mode.